Bespoke signage for One Cathedral Square. 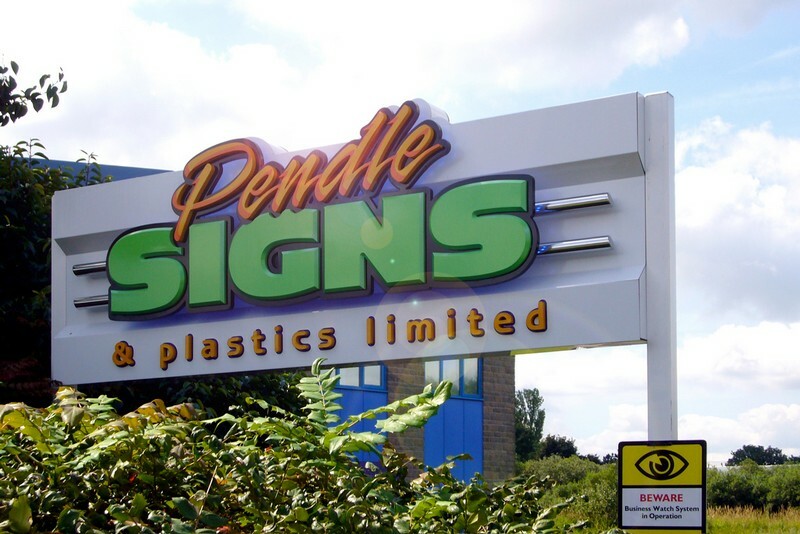 Designed, manufactured and installed by Pensle Signs. New external tray sign for Stanley House Vets. New digitally printed external grade window graphics and click-frames for Colne Convenience. Refreshed fascia signage and applied vinyls. New vehicle livery to an eco-friendly Reanult Kangoo. Entrance signage to Liverpool Heart & Chest Hospital. Supply and installation of vehicle graphics/wrap to a Mercedes Sprinter.